This lovely lady is looking for a new home through no fault of her own. 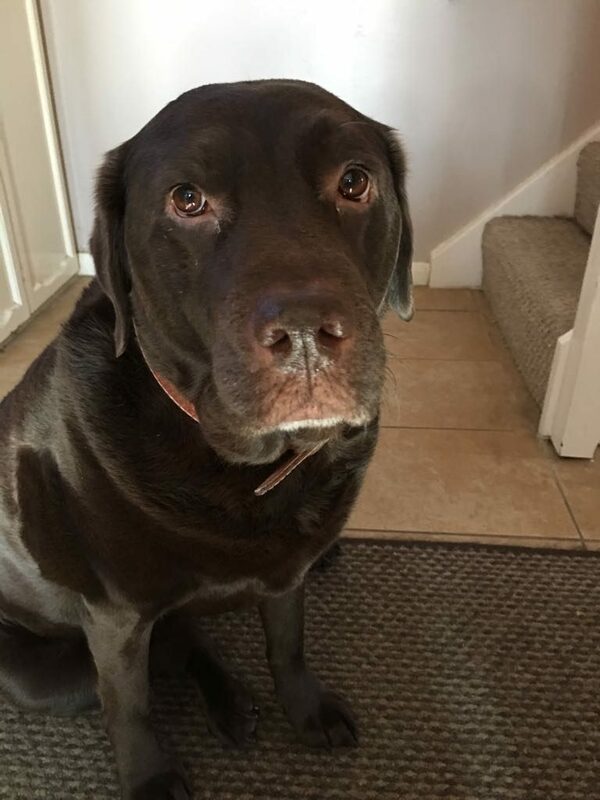 She is a typical loving Labrador, and she is 6 years old. Walks fairly nicely on the lead until there is something really nice to sniff! and generally gets on well with other dogs.